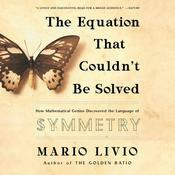 Astrophysicist and author Mario Livio investigates perhaps the most human of all our characteristics—curiosity—as he explores our innate desire to know why.Experiments demonstrate that people are more distracted when they overhear a phone conversation—where they can know only one side of the dialogue—than when they overhear two people talking and know both sides. Why does half a conversation make us more curious than a whole conversation? In the ever-fascinating Why? Mario Livio interviewed scientists in several fields to explore the nature of curiosity. He examined the lives of two of history’s most curious geniuses, Leonardo da Vinci and Richard Feynman. He also talked to people with boundless curiosity: a superstar rock guitarist who is also an astrophysicist; an astronaut with degrees in computer science, biology, literature, and medicine. What drives these people to be curious about so many subjects? Curiosity is at the heart of mystery and suspense novels. It is essential to other forms of art, from painting to sculpture to music. It is the principal driver of basic scientific research. Even so, there is still no definitive scientific consensus about why we humans are so curious, or about the mechanisms in our brain that are responsible for curiosity. 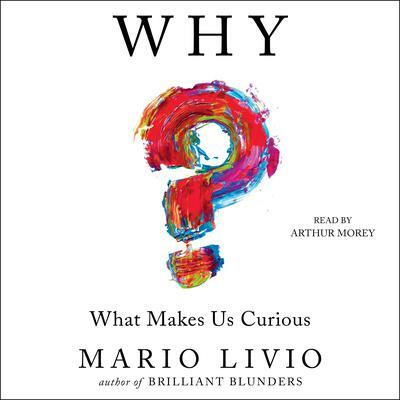 Mario Livio—an astrophysicist who has written about mathematics, biology, and now psychology and neuroscience—explores this irresistible subject in a lucid, entertaining way that will captivate anyone who is curious about curiosity. Mario Livio is an internationally known astrophysicist at the Space Telescope Science Institute (STScI) in Baltimore, Maryland. 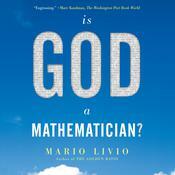 He is the author of The Golden Ratio, a highly acclaimed book about mathematics and art for which he received the International Pythagoras Prize and the Peano Prize; The Equation That Couldn’t Be Solved; Is God a Mathematician? 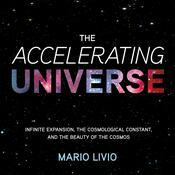 ; and The Accelerating Universe. He lives in Baltimore, Maryland.